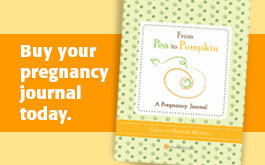 FROM PEA TO PUMPKIN: A PREGNANCY JOURNAL hits Target today! Drawing with (and for) your kiddos. 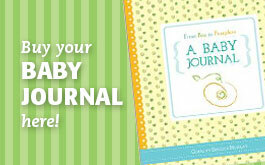 Baby announcement fun over at Pinterest. How much you love your kid vs how much you love everything else.